For me, an iPod is more than just an iPod. I bought this iPod with my first salary as a store supervisor 5 years ago. I will never give this iPod to anyone, nor sell it to someone. It's only 8GB big, but those 8GB means everything to me. I don't always sync this iPod with my new songs library, I like to keep this iPod as a memory box to me. I put it in shuffle whenever I'm driving. Often it makes my heart skips a little when hearing an old song that brings out all the memories which I forgot I still have in my brain. It brings me good and bad memories. It's like a time machine. Also, I think my iPod has a magic in it. The shuffle mode can read my mood correctly, for multiple times. 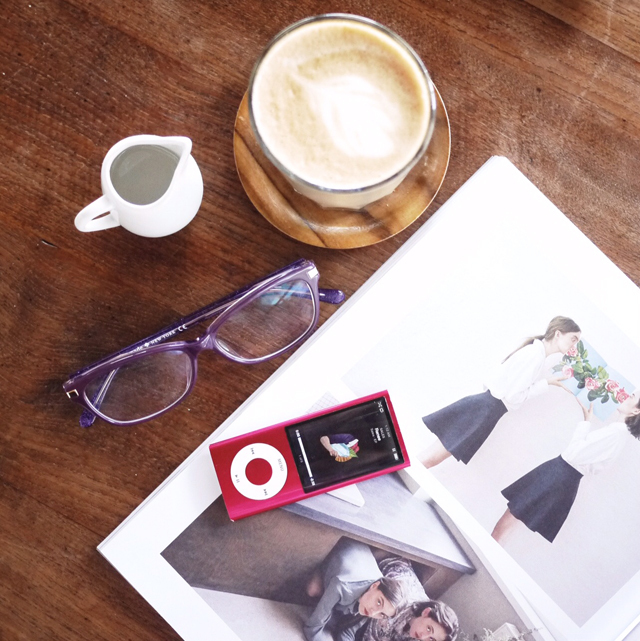 How do you love your iPod? Does it read your mood like mine?